TTP TYRE dressing is a long life type dressing and tyre shine. Because it is an easy to use dressing you are guaranteed to get showroom results. In additionTYRE imparts a superb deep natural weather resistant shine. 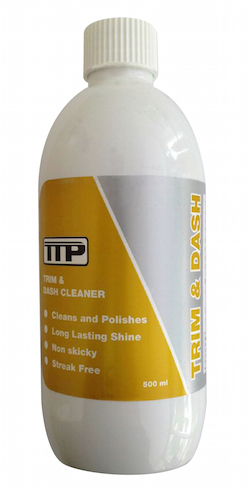 TTP Tyre is a premium tyre dressing and a excellent rubber dressing designed to enhance the colour and shine of tyre rubber, door and window rubbers, plastic. The unique blend of solvents and silicons give a rich deep natural weather resistant shine. Tyre is easy to apply dressing – non messy and fast drying and to enhance the shine more it may be buffed once dry.